Our vendors have bought another house which must be settled very soon. We have clear instructions from them, get us moving ASAP. They will be flexible around the settlement terms to ensure that the sold sticker goes up. Every home buyer on the market needs to view this property. As you walk through the door of this home you will immediately feel the welcoming atmosphere that this home provides. 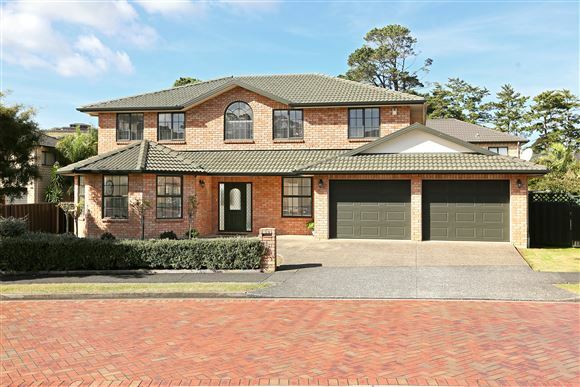 A beautifully built brick and tile home with a touch of English charm throughout. This immaculately presented and well maintained comprise of 4 bedrooms with a huge study or a 5th bedroom, 2 well appointed bathrooms and multiple living areas. Situated in the highly sought after Henderson Heights, this lovely property has formal and casual living spaces that combine seamlessly with a highly functional ultra modern kitchen and a great entertaining area. Remember, regret is a wasted emotion. Get smart and make your move. This house is for sale, and the opportunity is real, so don't wait, and miss out on a great home.